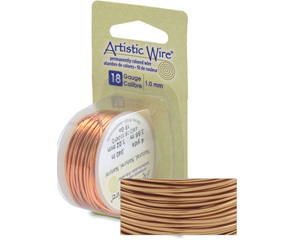 Create beautiful jewelry with our permanently colored Copper Wire, available in a wide range of colors. 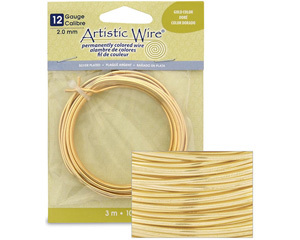 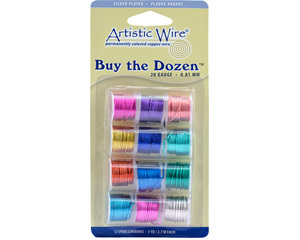 Because of it's softness and flexibility, this wire is great for Beading and Wire Wrapping Projects. 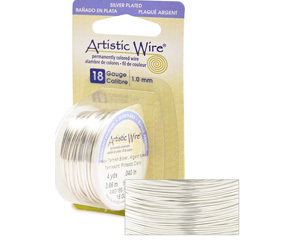 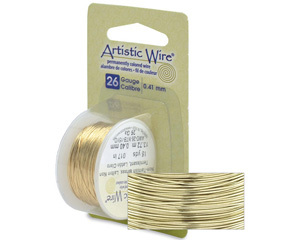 Our Artistic Wire is the perfect inspiration you need for all of your creative projects such as Designer Jewelry, Wire Art, Beads, and crafts!